In Holland you can enjoy. It's a remarkable country. When you look from the campground to the west, Holland is under sea level. To the west there are the Loosdrecht lakes. Seen to the east there are the forests on the hills of the second glacier period. To the north there is Hilversum and the glamour villages where the rich and famous live. Far to the south, over the meadows, you can just see the old historic tower of Utrecht. Now it's your time to discover and enjoy this. You can walk through the forest or take the big hike around the lake. You can walk a trail or walk as you like. You can also do city walks through Amsterdam or Utrecht. Holland is cycling country. Every one has a bicycle. Its the best way for short trips. In the Amsterdam city its the easiest and fastes way of transport. 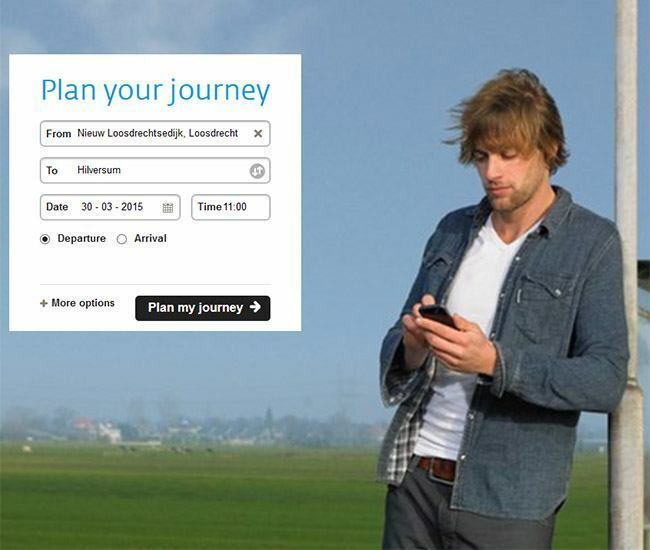 Its a lovely way to discover the country for the Dutch and everyone else. With the unique cycling junction system you are on the nicest tracks and you are always in control. 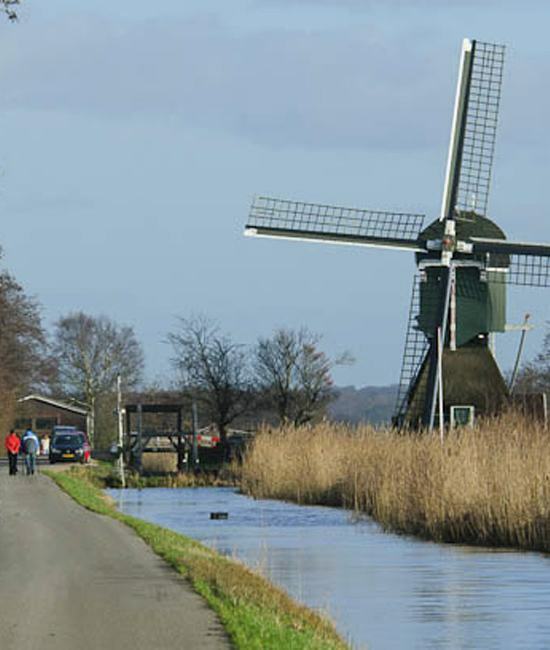 When you are by car, you can enjoy every experience in the Holland region. If you are not by car, you can easily hire one. And they will bring it up to the Holland Men Camp site. 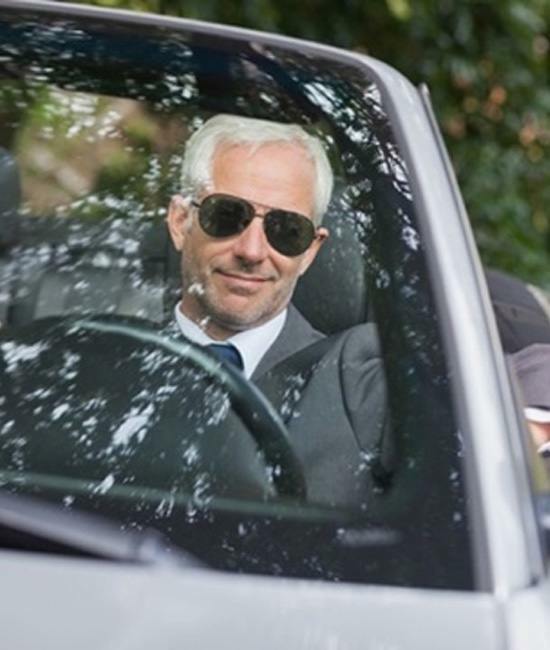 Better take the cabrio to feel the wind and sun on your skin. Enjoy the country by train. 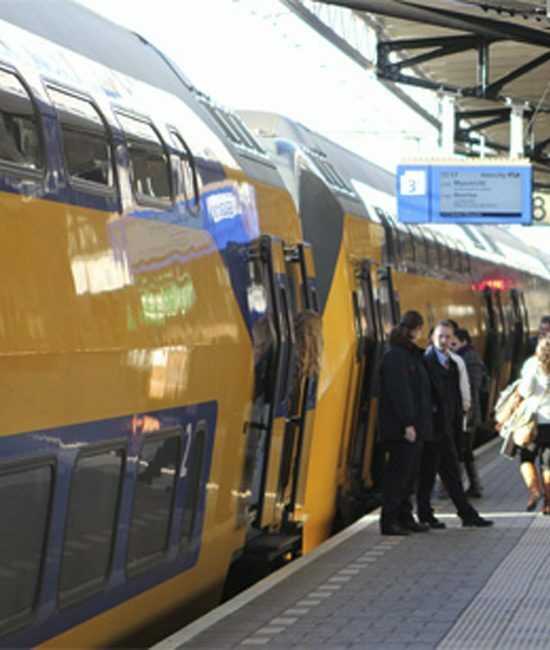 The Dutch railway system is very efficient and of qood quality. 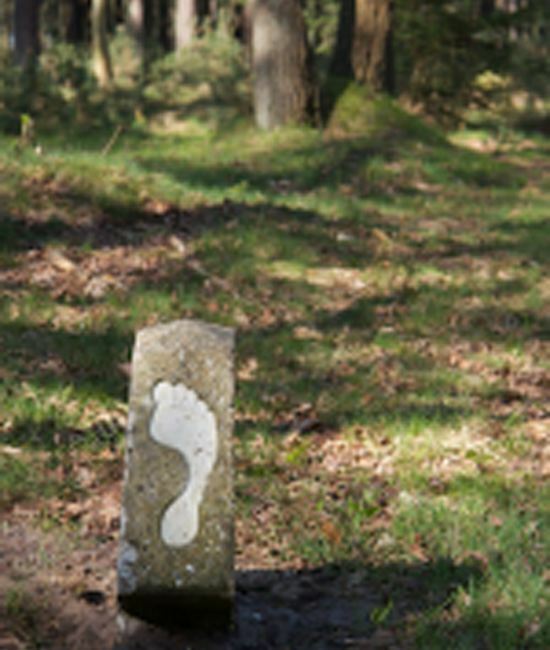 The forest east of Holland Men Camp are preserved nature parks. There are large heath fields which color in august into impressive purple. Dogs are free to walk, even though there are tame and very relaxed cows grazing. You can go directly from campingground at meadows and through forests. 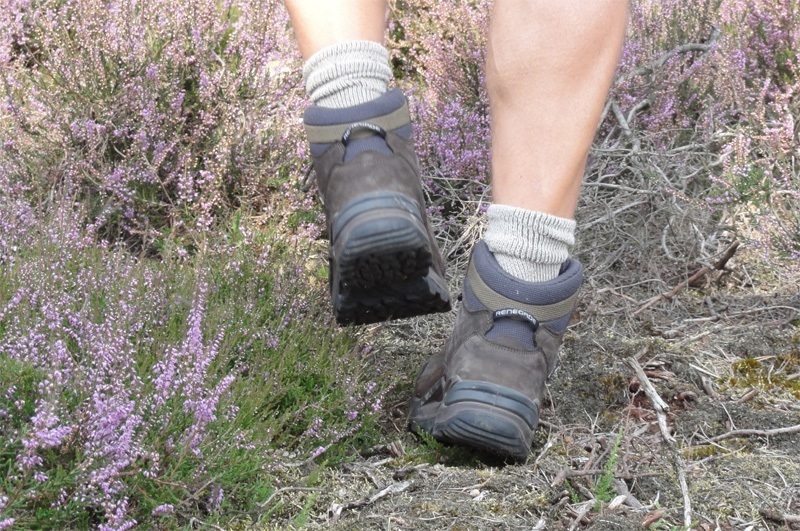 From the campsite you can walk to forests and heath of the Goois Nature Reserve. In the middle of this big forest there is the very big heath field. With this you can keep your orientation and make the walk you like. 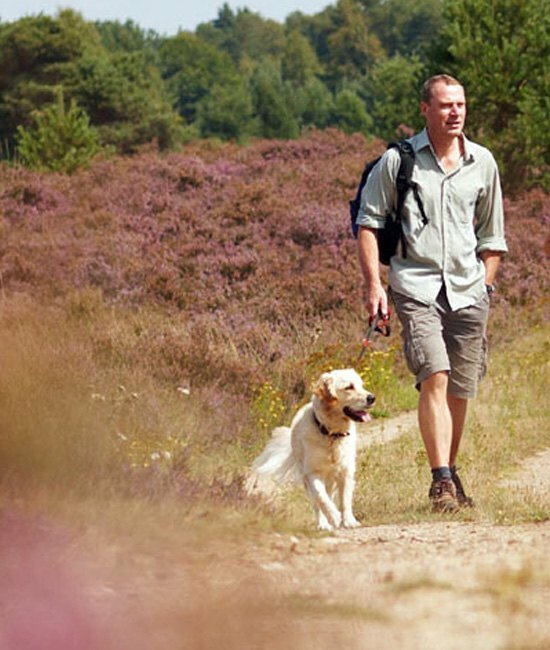 The North Holland province has made a very good guide with many lovely walks. You can pinpoint on the map which of the 59 walks in the region you prefer. All walks have a detailed map ("toon gedetailleerde kaart"). Frank has walked all over Holland and many parts of the rest of Europe. He descibed walks very good, though in Dutch language. Everyone can read the maps he makes of his walks and with Google-translate you read the rest as well. 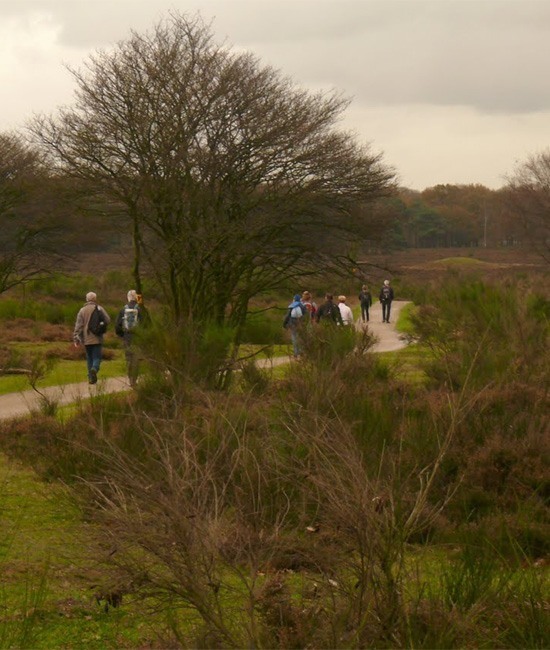 The link goes directly to one the most interesting paths: the Voetstappenpath around Hilversum. Discover the typical Dutch meadows, with the cows and windmills. 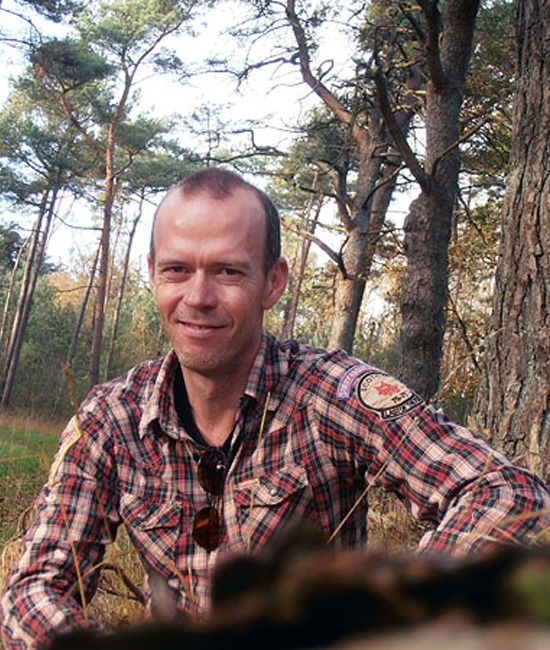 South of the Holland Men Camp you find the "Noorderpark" nature reserve. It's a protected for its landscape and its quietness. Only ones allowed to make noise are the birds. The map is the "gebiedspromotiekaart". Holland is a perfect cycling country. Its flat and it's has a very good cycling infrastructure. 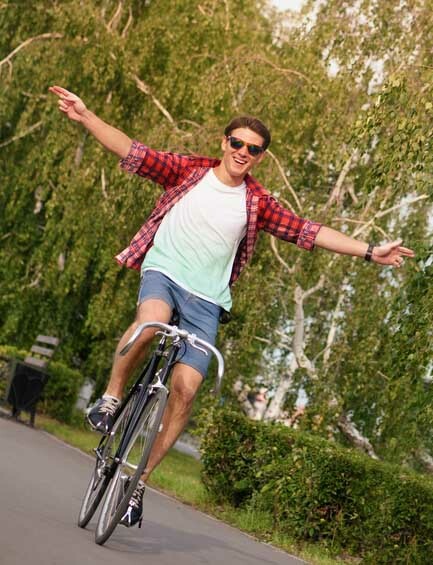 There are many cycling paths through nature and along the roads. Everywhere in Holland you can cycle with the Cycling Junction system (Fietsroutenetwerk). It's invented in the Belgium mines and now it serves all cyclist. The 'junctions' ('knooppunten') are the points where cycling paths intersect. Each junction in the network is numbered. 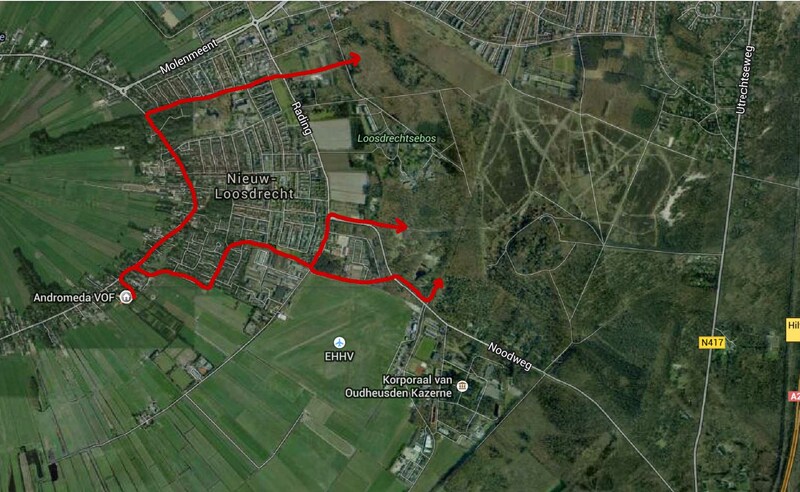 You can use these junctions to map out a cycling itinerary. You decide for yourself how long you want the trip to be and where you want to go. The excellent signposting takes care of the rest! At the crossroads, forks and slip roads between the junctions there are rectangular signs with directional arrows and the number of the junction you'll be riding towards. Holland Men Camp is on the track between junction 27 en junction 28. When you're of the high way, you will be surprised what a picturesque country Holland can be. You can drive along the old river Vecht with its very old villages and mansions. Or you can enjoy the forests of Utrechtse Heuvelrug with its Pancake village Lage Vuursche. Also the residence of the former Dutch Queen. At Holland Holland Men Camp, Peter and Wim can tell you all about the nice routes you can drive. Take an experience tour: on an idyllic route to a place of interest. Tell your destination to Peter or Wim and the tell you how to enjoy your drive to it. 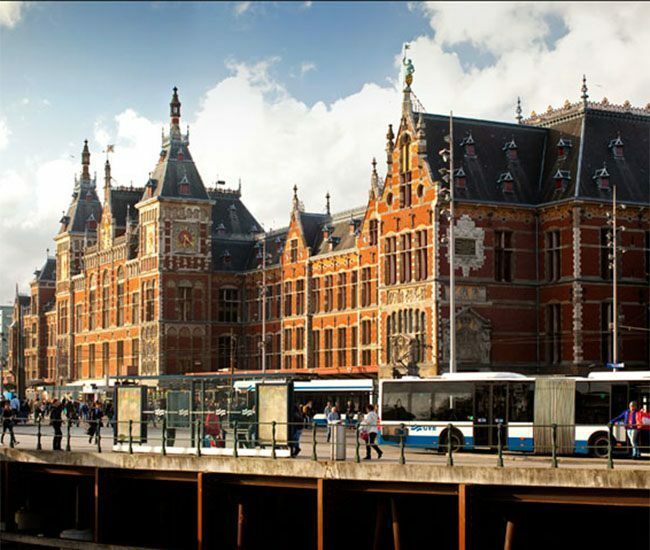 The best way to reach the historical center of Amsterdam is by train. 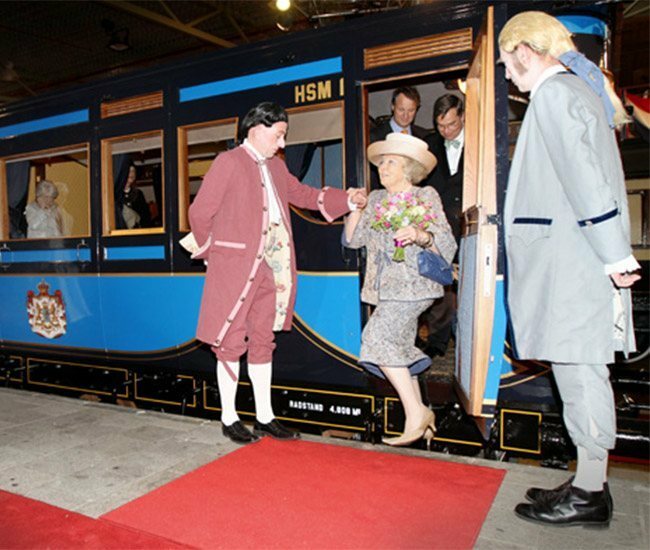 By train to the Railway Museum is fun. It's so near that you can also go by bike. 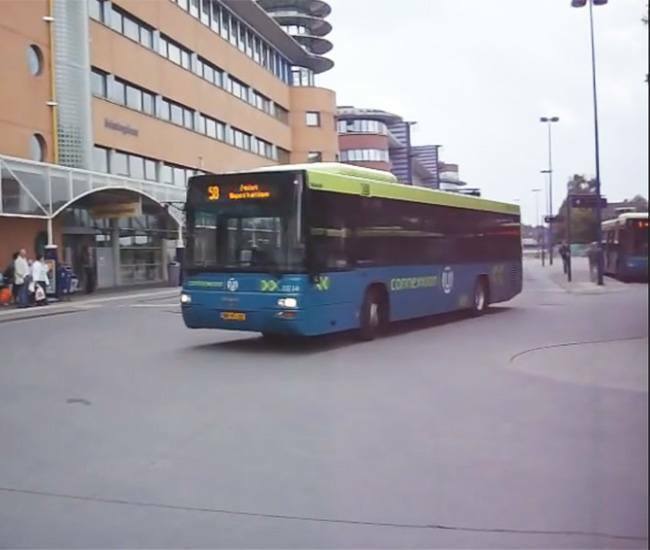 From Hilversum Central Station you can take the direct bus 104 to Holland Men Camp. 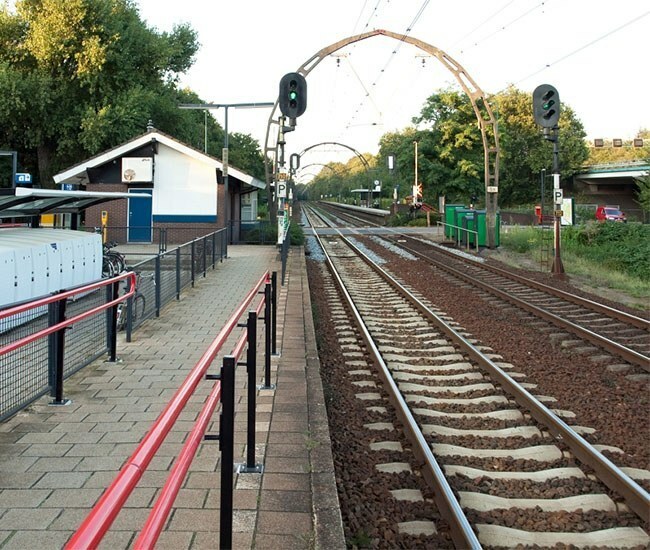 Only 5 km east is railway station Hollandse Rading. Easy to reach by bicycle and free parking for the car. Tickets can be bought at the yellow NS ticket machine. 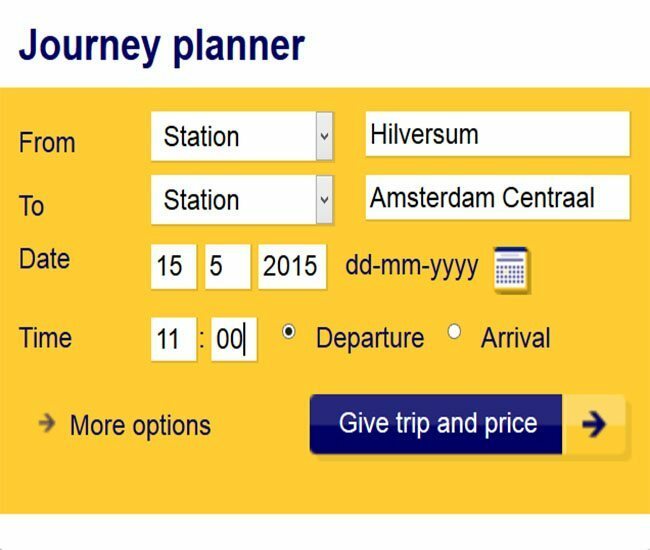 A very easy planner for your train journey.